Frustrating, isn’t it? When your e-commerce store records lots of traffic, but still people aren’t clicking on the buy now button. Lots of people report traffic to their website, but for some reason this traffic does not convert to sales. 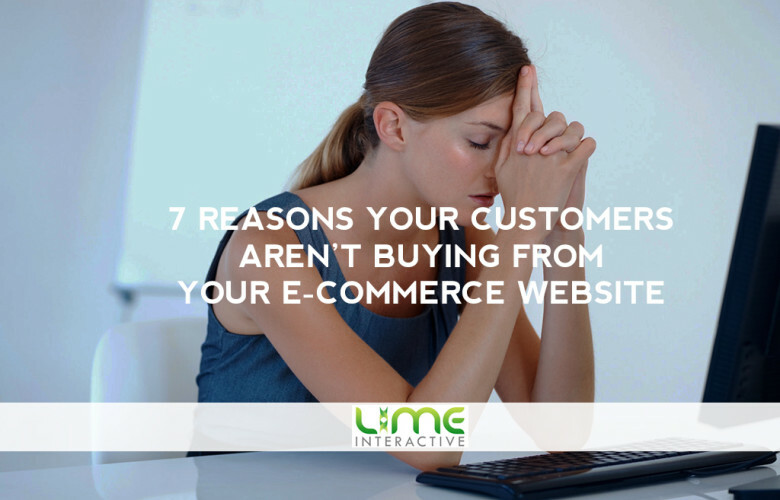 Some even go as far as completing their contact details only to abandon their purchase at the last minute.